Live life on the wild side. 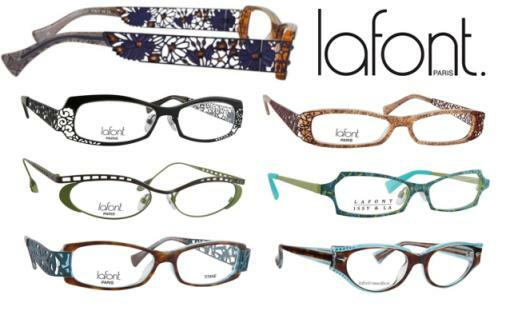 Lafont eyewear offers an alternative to traditional frames by embracing color, vintage styles, and often leopard print. Whether you’re looking for that classic cat eye shape or chic and modern, Lafont has something you’ll love! We offer both sunglasses and regular lenses.